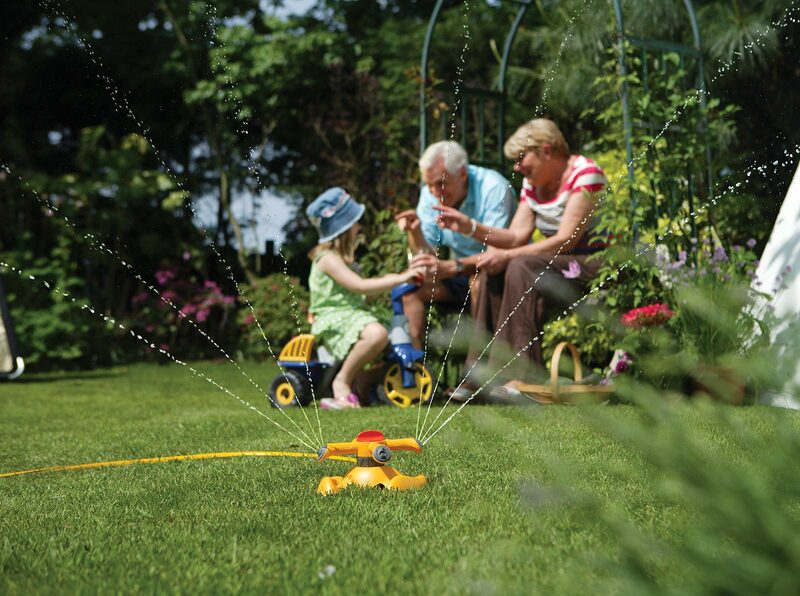 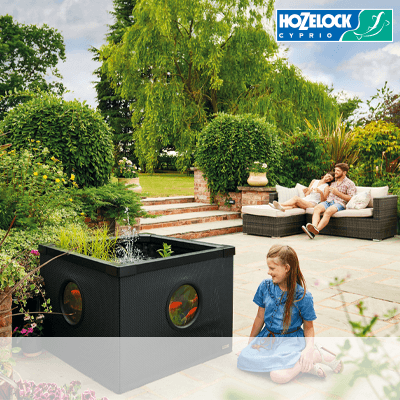 High performance sled garden sprinkler – waters circular areas up to 18m in diameter. 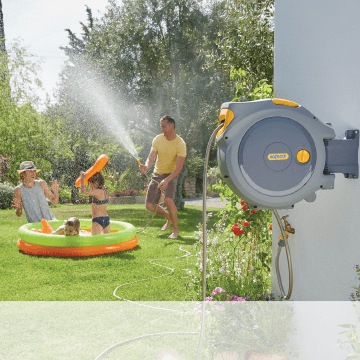 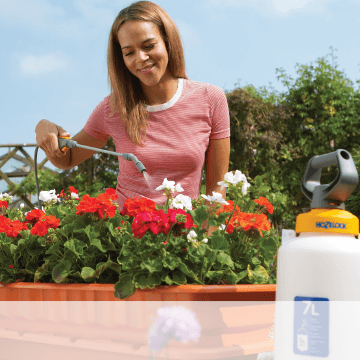 Different settings – A four arm rotating sprinkler, which operates either as a jet spray for watering turf & established plants, or a mist spray for watering delicate plants or seedlings. 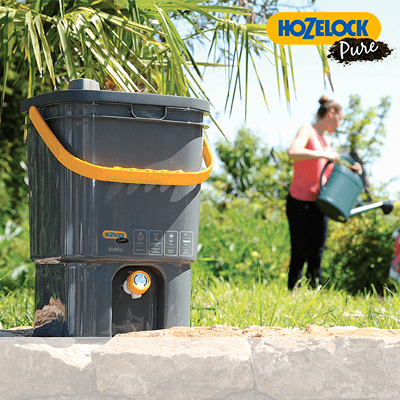 Perfect for different surfaces – Mounted on sled base to suit all surfaces. 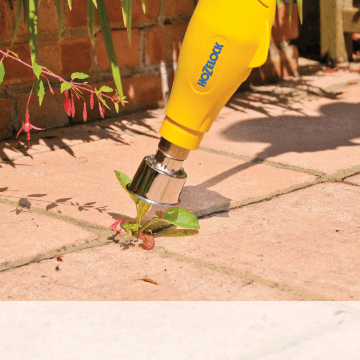 Easily Adjustable – Turning the easy-grip knob changes the spray mode. 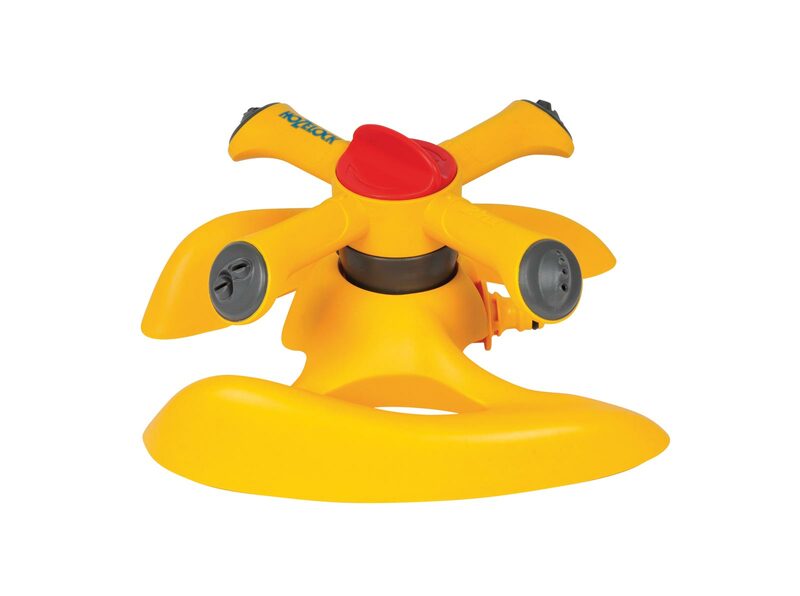 Max area coverage 254m² and a maximum 18m diameter.